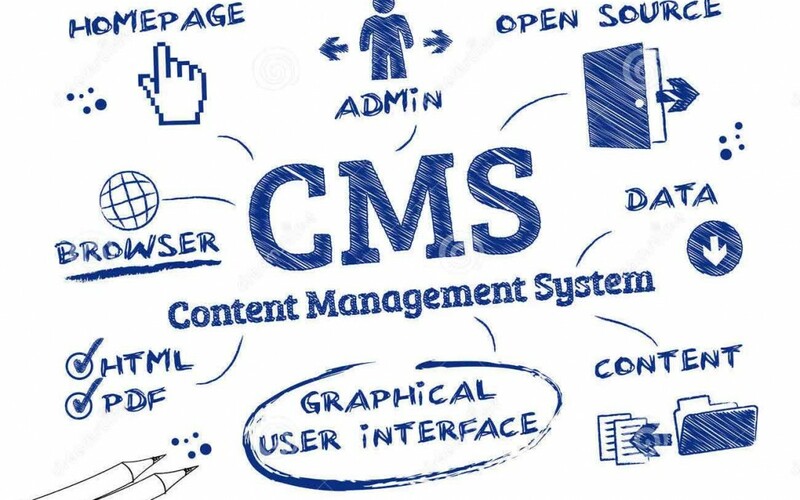 Content Management System (CMS) is a computer application that allows publishing, editing, modifying, organizing, deleting, and maintaining content from a central interface. Such systems of content management provide procedures to manage workflowin a collaborative environment. These procedures can be manual steps or an automated cascade. CMSs have been available since the late 1990s. CMSs are often used to run websites containing blogs, news, and shopping. Many corporate and marketing websites use CMSs. CMSs typically aim to avoid the need for hand coding, but may help it for specific elements or entire pages. The function of Content Management Systems is to store and organize files, and provide version-controlled access to their data. CMS features vary widely. Simple systems showcase a handful of features, while other releases, notably enterprise systems, offer more complex and powerful functions. Most CMSs include Web-based publishing, format management, (version control), indexing, search, and retrieval. The CMS increases the version number when new updates are added to an already-existing file. Some content management systems also support the separation of content and presentation. A CMS may serve as a digital asset management system containing documents, movies, pictures, phone numbers, scientific data. CMSs can be used for storing, controlling, revising, semantically enriching and publishing documentation. • Content management application (CMA) is the front-end user interface that allows a user, even with limited expertise, to add, modify and remove content from a Web site without the intervention of a Webmaster. • Content delivery application (CDA) compiles that information and updates the Web site. Web Content Management System is a bundled or stand-alone application to create, deploy, manage and store content on Web pages. Web content includes text and embedded graphics, photos, video, audio, and code (e.g., for applications) that displays content or interacts with the user. Content Management has many roles in today’s market place and is an important base for any website blogging, articles, news, description of products etc. A Web CMS may catalog and index content, select or assemble content at runtime, or deliver content to specific visitors in a requested way, such as other languages. Web Content Management Systems usually allow client control over HyperText Markup Language – based content, files, documents, and Web hosting plans based on the system depth and the niche it serves.